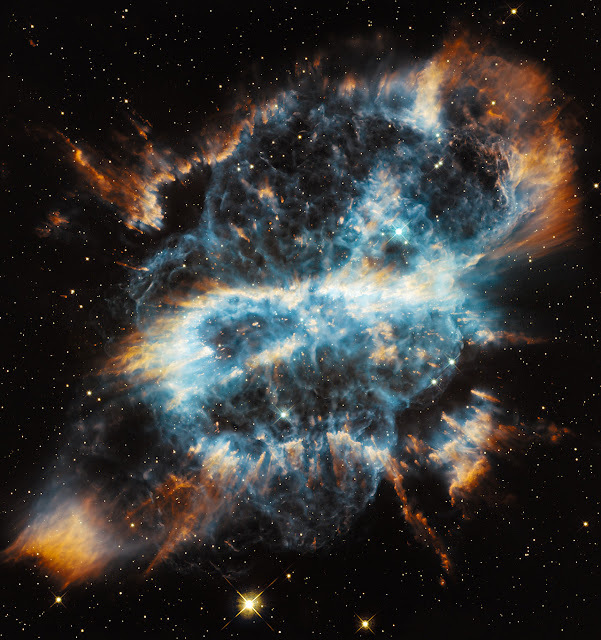 This image is courtesy of the Hubble Space Telescope. The Planetary Nebula, NGC B5189 resembles a gift ribbon in space. What better way to appreciate the universe than by gazing at this amazing and beautiful object. Merry Christmas! Happy Holidays! All the best to each and everyone!